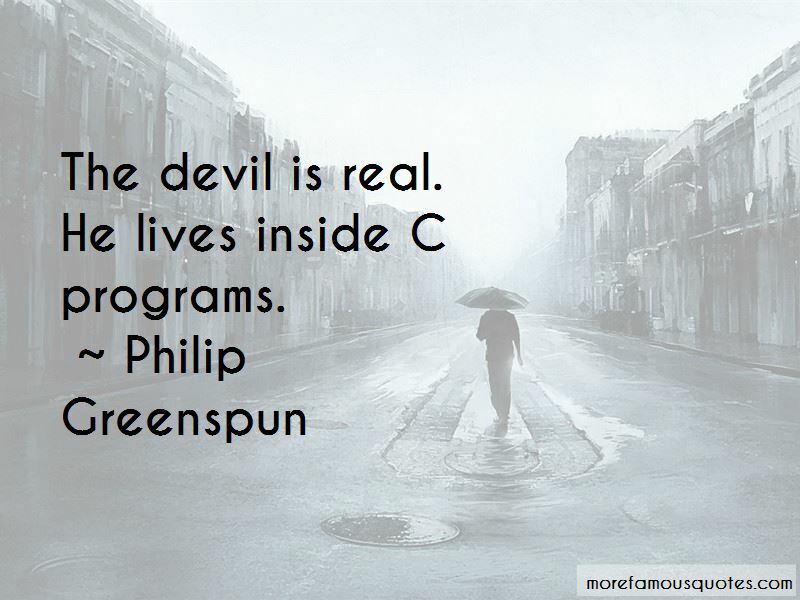 Enjoy the top 22 famous quotes, sayings and quotations by Philip Greenspun. When you choose a language, youre also choosing a community. 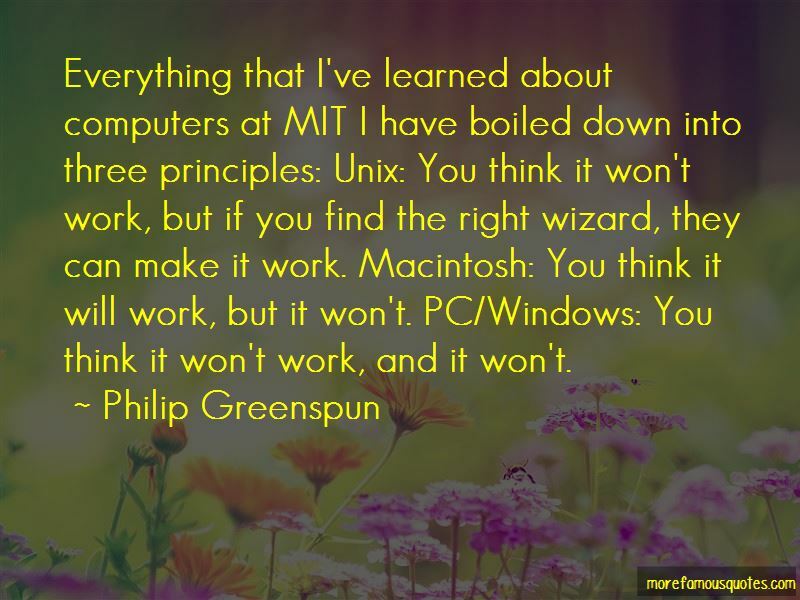 The programmers youll be able to hire to work on a Java project wont be as smart as the ones you could get to work on a project written in Python. And the quality of your hackers probably matters more than the language you choose. Though, frankly, the fact that good hackers prefer Python to Java should tell you something about the relative merits of those languages. The book the Ziff folks sent me as an example of their art was 'Late Night VRML 2.0 with Java,' 700 pages + CD-ROM, published February 1997. I was personally acquainted with more movie stars than people who might conceivably have wanted to buy this book or any book like it. We worried about competitors, but it was an unreasonable fear. As a friend once pointed out, most gunshot wounds are self-inflicted. 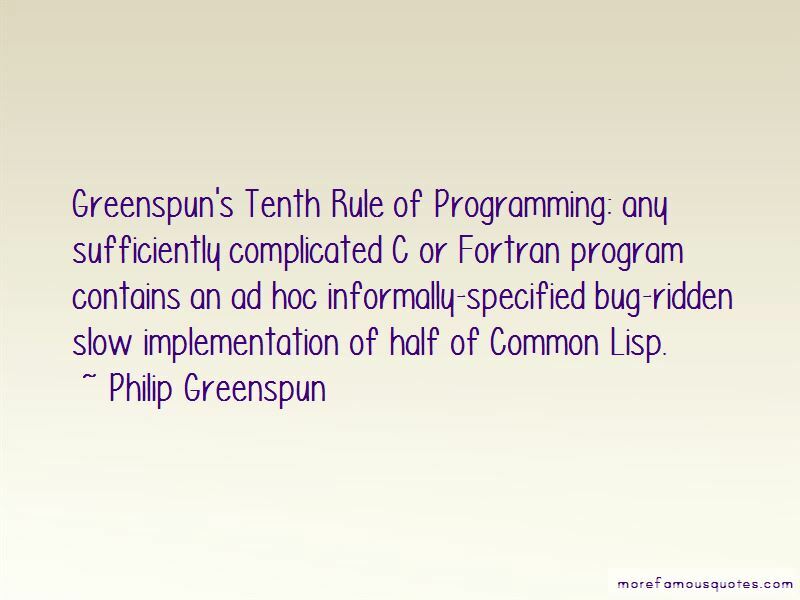 Want to see more pictures of Philip Greenspun quotes? 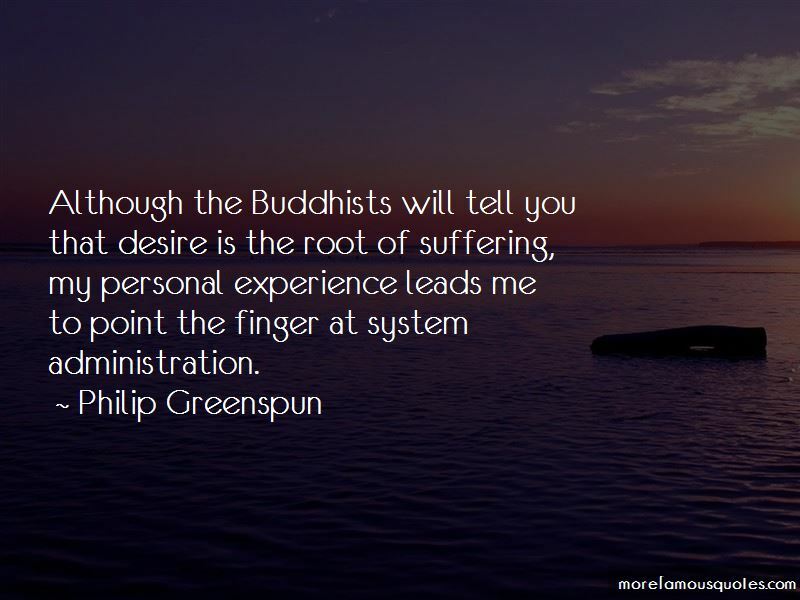 Click on image of Philip Greenspun quotes to view full size.